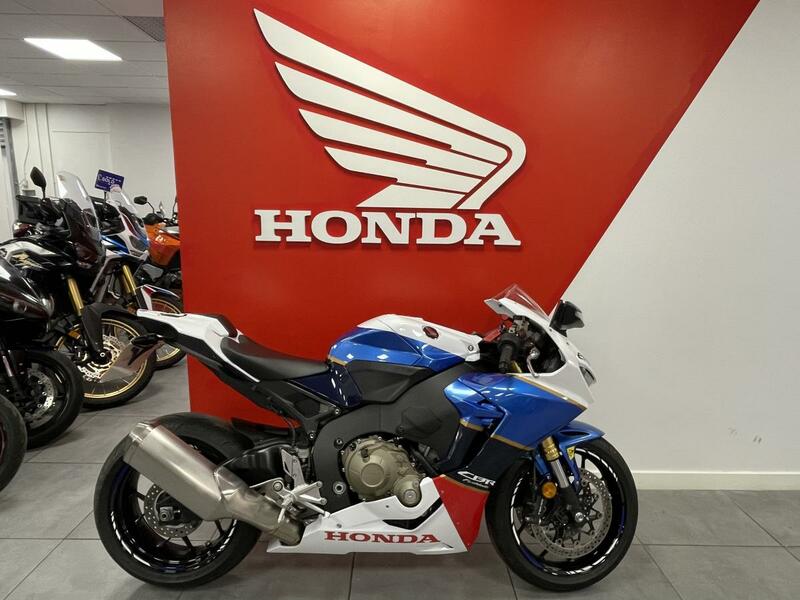 THIS BRAND NEW PRE REGISTERED HONDA CBR1000RR WILL COME WITH ONLY 3 MILES ON THE CLOCK ONCE PDI'D BY OUR HONDA TECHNICIANS. THIS IS EFFECTIVELY A BRAND NEW BIKE WITH ONE OWNER... US!